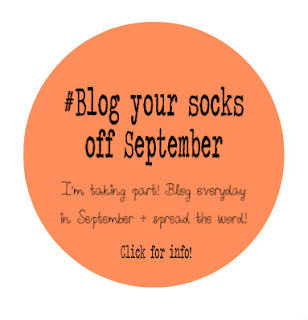 To start off with #blogyoursocksoff I am starting with a post that is close to my heart. 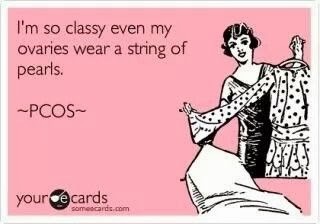 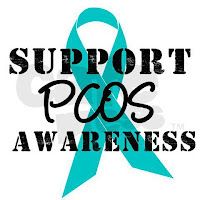 September is PCOS awareness month and I am a sufferer of this condition. 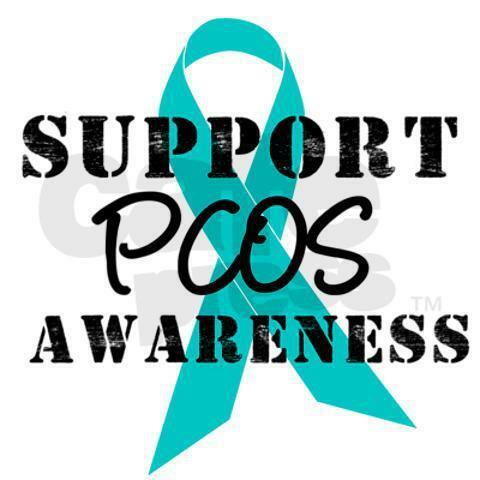 who's lives are affected by PCOS.